Duty carriers incorporate a self adjusting cover. Their elastic walls secure Chain, Hinge or Rigid cuffs. 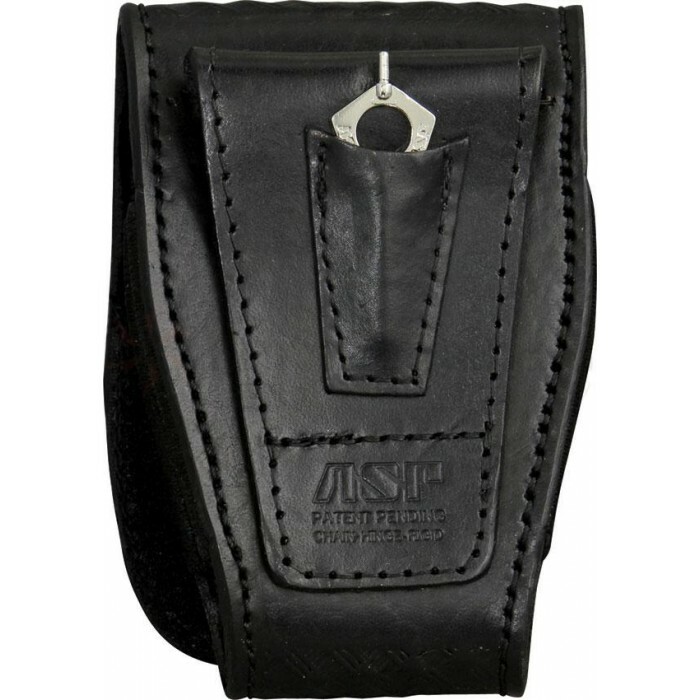 ASP Handcuff Cases are a benchmade blend of the finest materials in a series of clean, functional designs. The case includes a Pentagon Handcuff Key mounted in an integral back pocket. Duty cases are produced using inset construction, and incorporate a self adjusting cover. 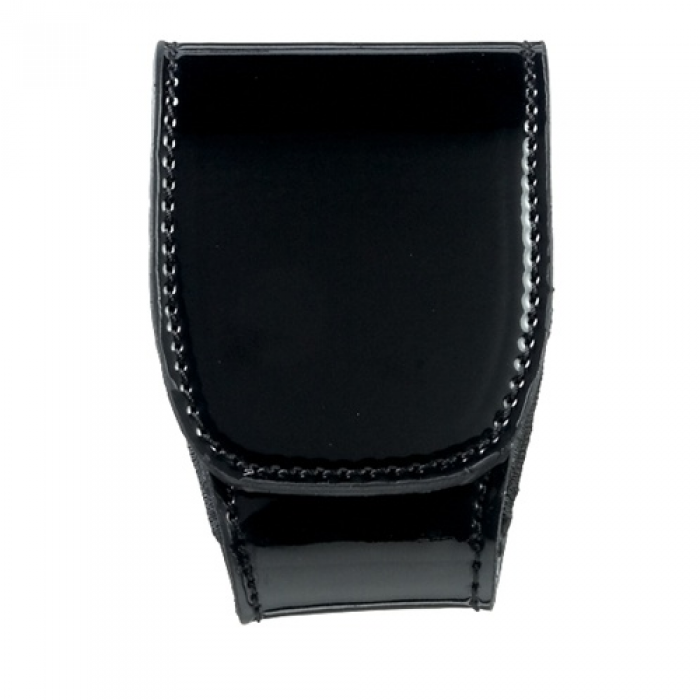 Their elastic side walls secure Chain, Hinge or Rigid cuffs. The Snap-Loc Belt Loop will clip onto all MOLLE equipped vests as well as military or duty belts.